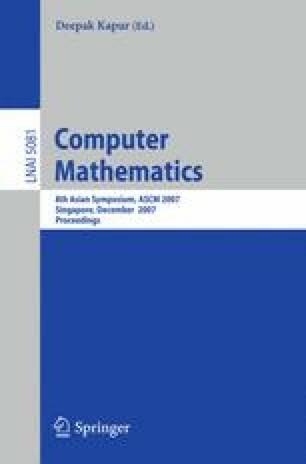 Division algorithms for univariate polynomials represented with respect to Lagrange and Bernstein basis are developed. These algorithms are obtained by abstracting from the classical polynomial division algorithm for polynomials represented with respect to the usual power basis. It is shown that these algorithms are quadratic in the degrees of their inputs, as in the power basis case.